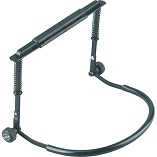 Purchasing this item will earn you 2010 reward points (Reward Points Rs. 201.00) ! Purchasing this item will earn you 2010 Rewards points (Rs. 201.00) ! 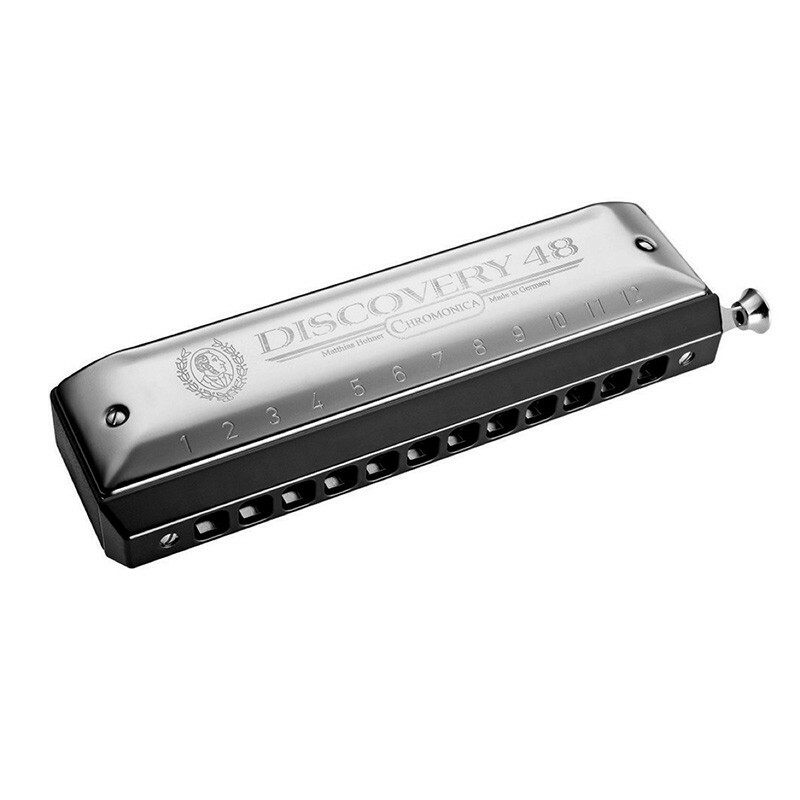 The Discovery 48 is the ideal starter chromonica for the beginning player and hobby musician. 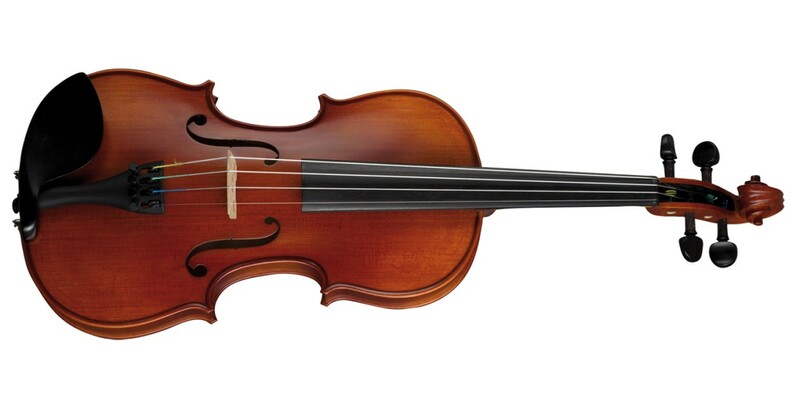 The screw together assembly permits flexible adjustment to suit the individual requirements of the player and the slide package can easily be converted for left hand use.